Misfortune, tribulations, family violence and an expectable romance. The fairy godfather must save poor Cinderfella from misery and servitude. 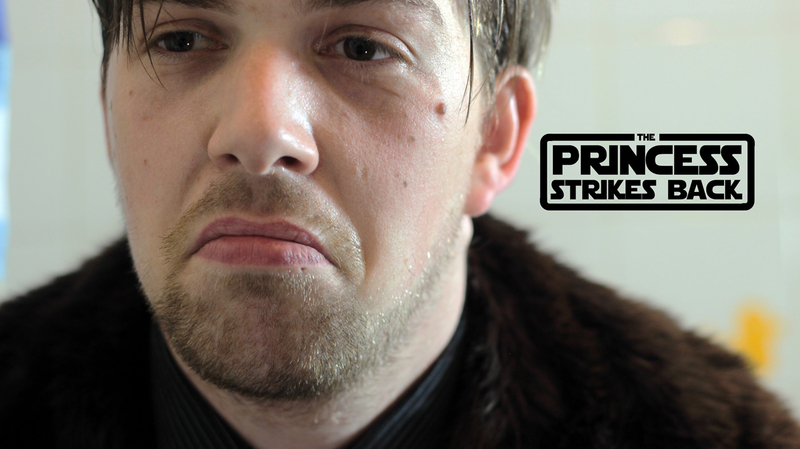 How will the princess strike back, exactly? 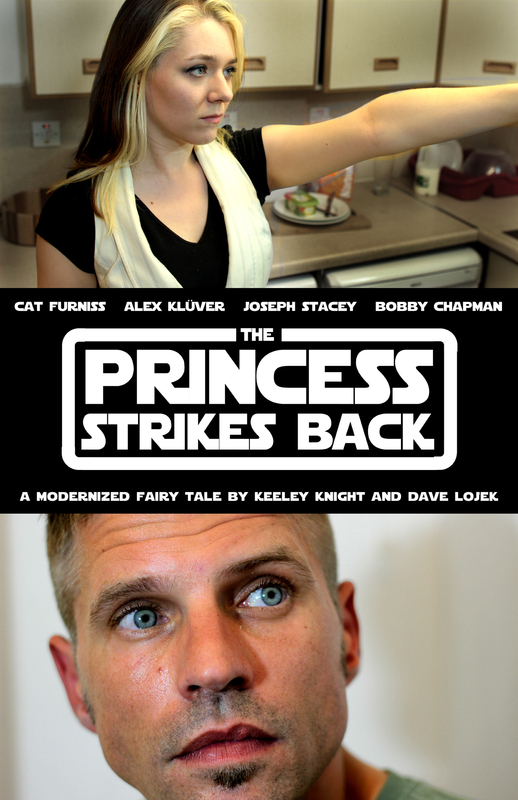 This modernized fairy-tale short film by Keeley Knight and Dave Lojek reverses gender roles.